GST billing software india the new tax regime rolled out by the government of India has put corporate of all sizes in a rush. It has become a debatable topic all the time and many companies are struggling to adhere to the compliance since inception. 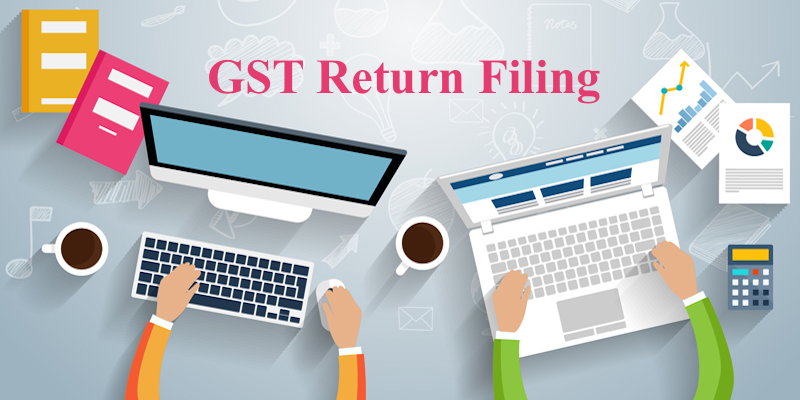 The switch over of new tax regime is under strict monitoring rushing the business organizations to take the support of software and technology to make the process smoother gst billing software india. Software companies have already come up with the GST solutions for the corporates and many companies are making use of this expertise software and the offered tools are put into action by the companies for better adherence to the compliance of new tax regime. GST software solutions that are available quite in number are putting the companies in great confusion and pressure, due to lack of knowledge and experience in choosing the right software while they are in a pressure of rapid reaction to GST. Many firms who are ought to purchase GST india software have no knowledge of what this software can do for them. This is one of the important features you should look at while selecting gst billing software india. With HSN lookup feature on the GST software, you can search the product with the HSN code and categorize product or service offered by the company. There are a few GST billing software india. that allows you to fetch the HSN code based on the product you sell, making the task much easy. Rolling out to the new tax regime should never be an expensive option. It restricts many small companies from picking the new software. The price comparison is very important to ensure you get the software at a cost-effective price. Make sure that the software is available at an affordable price without compromising on mandatory features. Handling the business operations are not restricted to few sellers or buyers; the process is in continuous flow. Once the seller/ purchaser is added to the GST Software, it should enable automatic filling of the details in the invoice just after giving the name of the buyer along with HSN codes of product category you intend to sell while generating an invoice. This feature lets the business owner for easy invoicing and avoids human errors. The software should have a user-friendly navigation to help even novice users to enjoy simplified operations which in turn ensures quick learning and operational ease of the software. It also needs to check if the software is available with the cloud server for easy accessibility. GST billing software india you choose should be enabled with the automation features to avoid the hassle of paperwork while filing GST returns For GST Reporting.